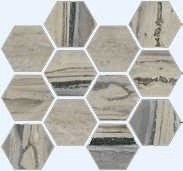 Italian Porcelain Tile.Exotic Stone Fossil 12" X 24"
Italian Porcelain Tile. Exotic Stone Fossil 12" X 24"
BULLNOSE: 2.75" X 24" Bullnose. 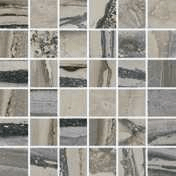 Muretto Mosaic 12" x 12"
These tiles come with a beautiful smooth polished & matte finish. Italian Porcelain Tile. 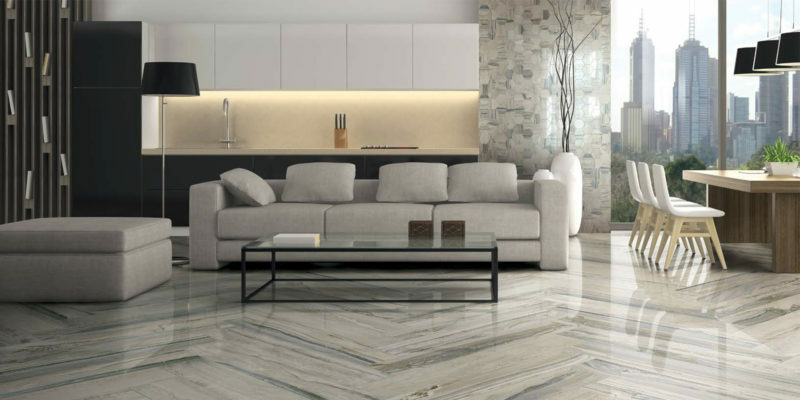 Exotic Stone Arctic 8" X 47"
Italian Porcelain Tile. Exotic Stone Fossil 8" X 47"
Italian Porcelain Tile. 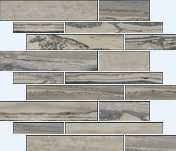 Exotic Stone Tundra 12" X 24"
Click the button below to add the Italian Porcelain Tile. Exotic Stone Fossil 12" X 24" to your wish list. Italian Porcelain Tile. 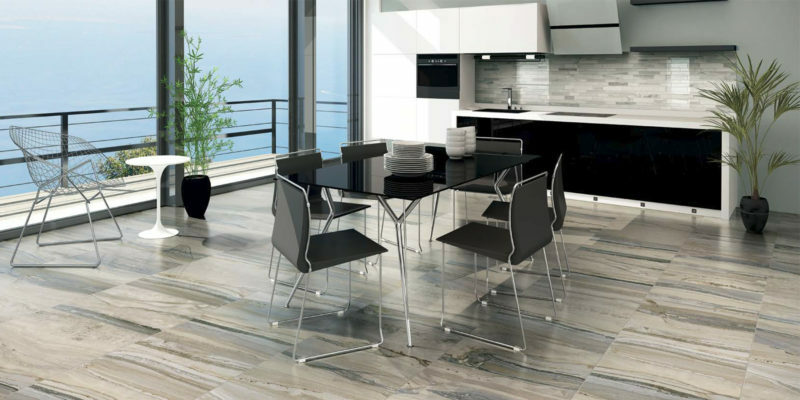 Exotic Stone Lagoon 8" X 47"
Italian Porcelain Tile. Exotic Stone Lagoon 12" X 24"
Italian Porcelain Tile. Exotic Stone Arctic 12" X 24"